With activities for children and adults of all ages, Hilton Sandestin Beach Golf Resort & Spa is one of the best family resorts in Florida. 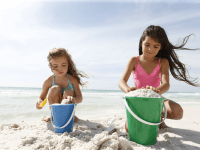 From our comfortable accommodations — which allow families to bunk together without sacrificing personal space — to our on-site amenities and proximity to off-site entertainment, Hilton Sandestin Beach has everything you need to enjoy your family vacation with teenagers, toddlers, babies and more. Planning a vacation with teenagers can be tough. Teens are independent, and have their own ideas about what sites they’d like to see and activities they’d like to do while traveling. It can be hard to plan day trips and activities that interest everyone in your family. But at Hilton Sandestin Beach, planning a vacation with teenagers is a breeze. We have created an itinerary with plenty of variety that will appeal to the teens — and everyone else — in your family. A day at the beach suits every member of the family. From stand-up paddleboarding (for children over age 14) on the gentle waves, to reading under a shady umbrella, we have the resources and space to accommodate any beachside interest. We also have two, large outdoor pools adjacent to the beach if you or your teen is looking for some alone time, without straying too far from the family. When you’re family is ready to wind down for the evening, take advantage of the separate living spaces (and TVs) in our suites — our comfortable accommodations are one reason we’re a great family resort in Florida. Head to the nearby Silver Sands Premium Outlets for a day of shopping. Or, for something a little more adventurous, stop by the Village of Baytowne Wharf. Ride the zipline, or test out the Sky Trail Ropes Course— fun activities to entertain any family on vacation with teenagers. Then, grab some snacks and take in a movie at Grand Boulevard or head back to the resort to munch on our grab-and-go gourmet hot dogs at Picnix Poolside Market, before catching a sunset on the beach. We know it can be hard to entertain multiple teenagers with a variety of different interests. Spend the day catering to everyone individually — whether one wants to indulge in a spa treatment, or another wants to hit the courts for a game of tennis. 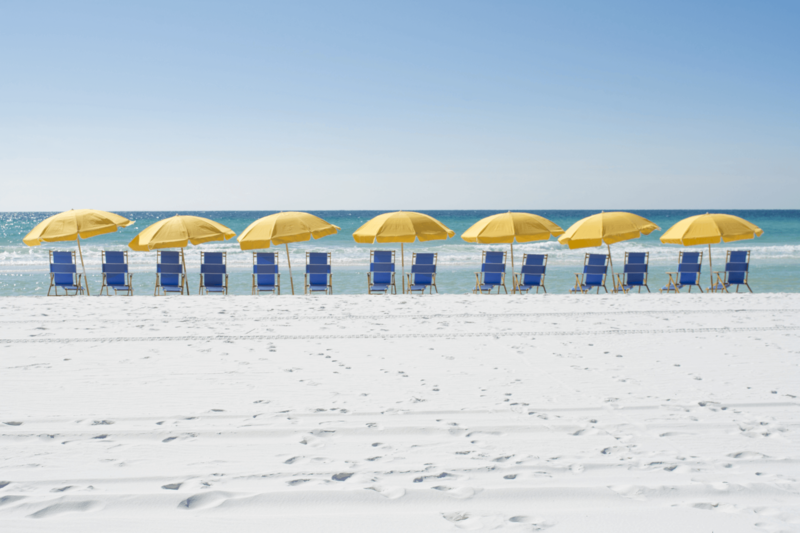 It’s easy to do it all — in one place — at Hilton Sandestin Beach. And when you want to bring everyone back together for some special family time, join us for a lovely farewell dinner at Seagar’s Prime Steaks & Seafood. Celebrate your time together as a family, and start planning next year’s vacation!